I hope you're all having a good day and looking forward to the weekend. 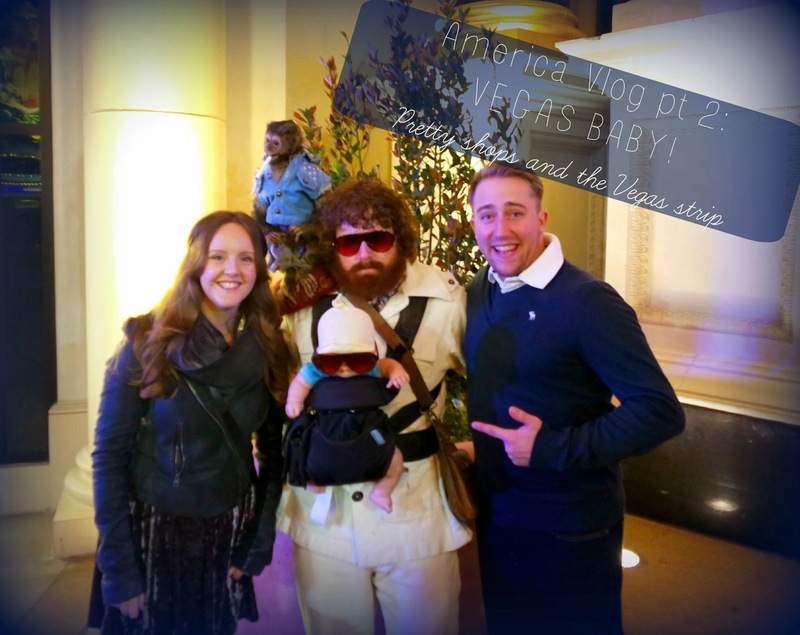 I have my next vlog instalment from America up if you're interested. I'm in Las Vegas and visit the Vegas strip, do some shopping (how could not?) and generally have fun! The next one will be on California so stay tuned for that.